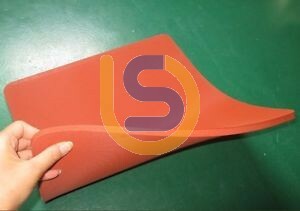 High qualty Silicone Rubber pad for heat press machines. Please select the size you like below. Thanks.